Just finished reading this book. What a must read for a fugazi fan. Wish they would tour and make music again! 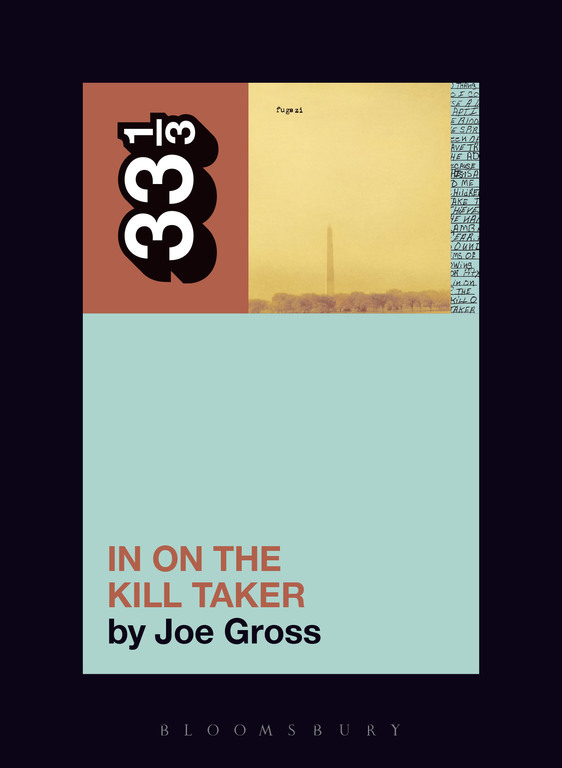 Author and journalist Joe Gross offers an in-depth look at the writing, recording, and release of Fugazi's third full-length album, In on the Kill Taker. This book features new interviews with all four members of Fugazi, Ted Nicely, Steve Albini, and members of the band's creative community.